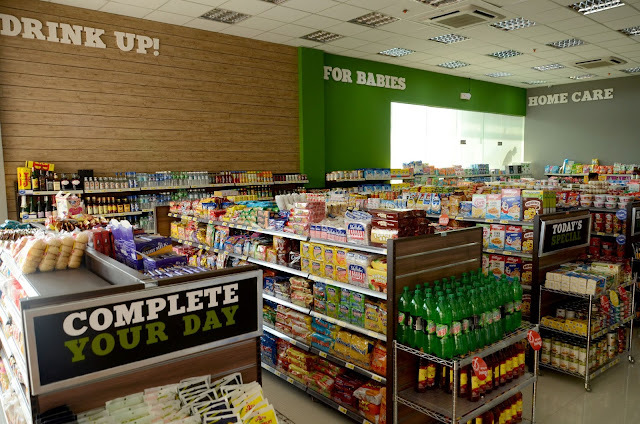 All Day convenience store have a range of everyday items which focus on fulfilling the needs of grab and go shoppers. The store goes beyond offering a broad selection of grocery products with their affordable fast food meals, such as siopao, hotdogs, pizza, soft-serve sundaes and sandwiches, salads, desserts prepared fresh daily. 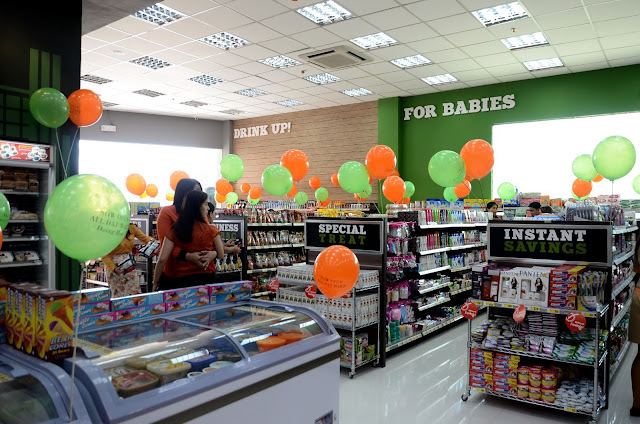 All Day also offer items such as groceries, candy, toiletries, and other basic immediate needs. 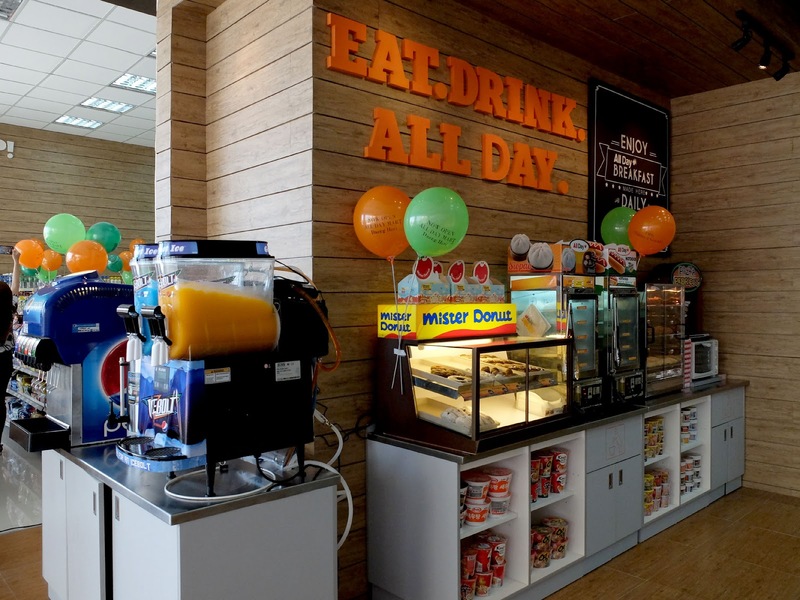 For added convenience, All Day also provides services designed to meet the specific needs of consumers, including bills payment for major utilities and service providers, automatic teller machines and load for cellular phones. 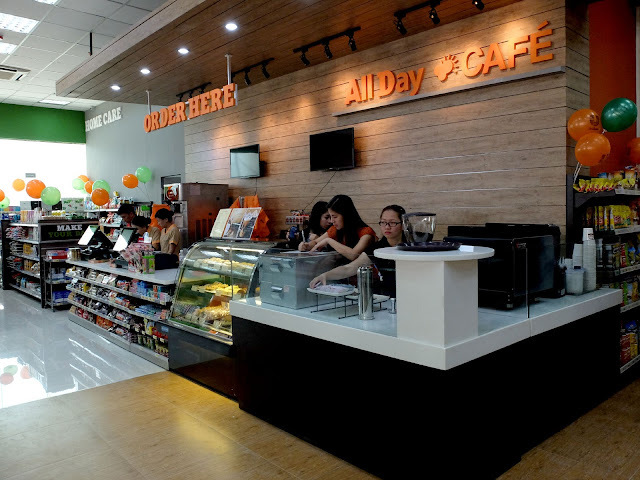 All Day takes the concept of the convenience store a step further by becoming your everyday neighborhood store and as a convenient supplement to larger stores. 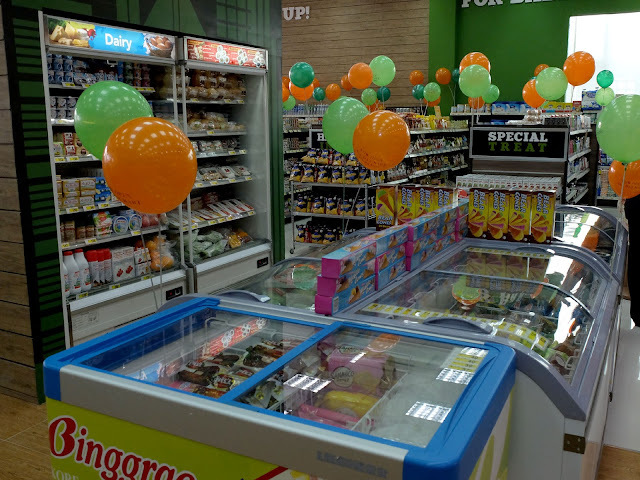 All Day aggressively expands reach because of the success of the All Day Convenience Store chain in providing the needs of its buyers, All Day is mobilizing this expertise on a larger scale, creating places where families don’t just drop by, get what they need then leave, but rather venues where friends can meet and parents can bring the kids – making grocery shopping a much-anticipated family affair. 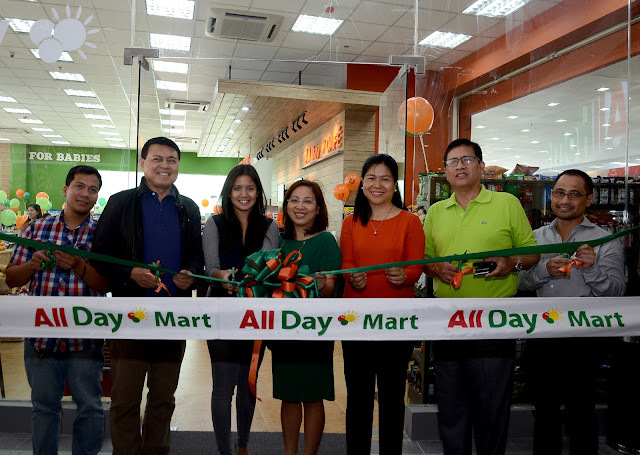 Now that All Day convenience store launched their grand opening at Daang Hari Vista City led by Senator Manny Villar together with the members of the All Day executives and graced by members of the media and business partners. Grocery stores smaller than the Supermarket and designed to service the specific needs of a community. Each store is configured and stocked to address the particular day-to-day essentials of each unique neighborhood. 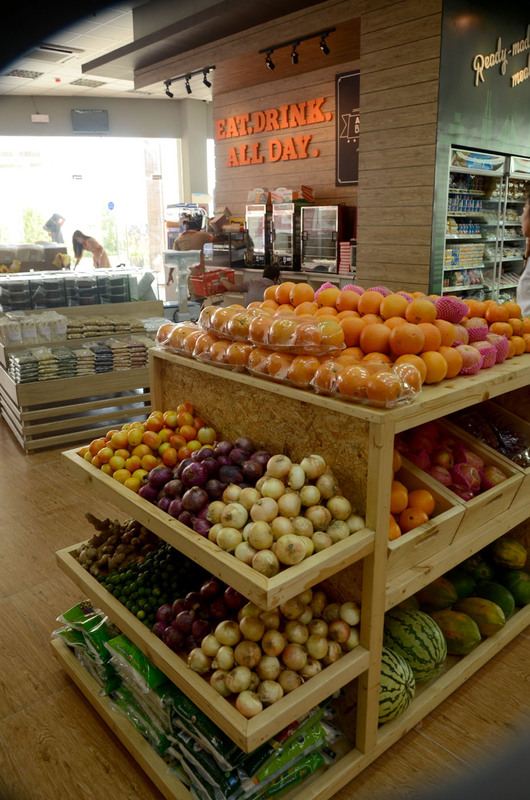 Like in the Supermarket, walking into the All Day Marts transports one into a well-designed mini market place with its numerous fruit and vegetable racks and open chillers. A wide variety of products that are part and parcel of daily living. One doesn’t need to go far to get one’s groceries fresh and at affordable prices. Can carry fresh produce, meat, poultry, bread, and other grocery staples – and each All Day savings tag guarantees that customers are getting a good deal. Will remain open for longer operating hours that will work perfectly for those who prepare breakfast very early in the morning, or come home from work late in the evening. All Day is setting its sights beyond residential communities and is all set to move into other local neighborhoods, schools, commercial centers, business offices, and key locations around the country.